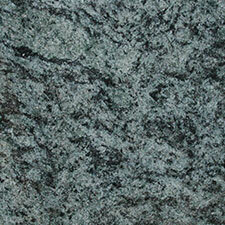 Manmade stone kitchen worktops compare in terms of price to granite worktops. Because of their resilience and durability, they frequently come with lifetime guarantees. Not only that, but they are also frequently greener than most of their plastic counterparts as they use both sustainable and non toxic materials that can easily be disposed of without harm to the environment. 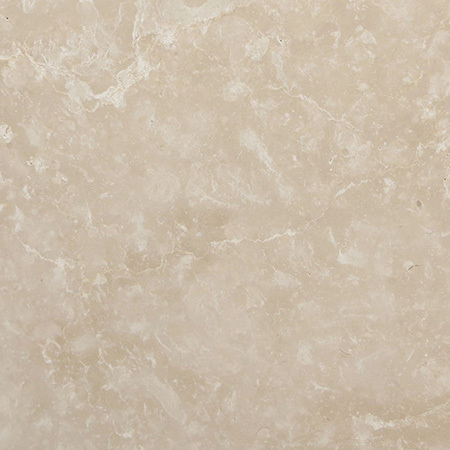 Various manufacturers of manmade stone will have copyright and intellectual property rights over numerous technologies and solutions to enhance the structural integrity, reactive qualities (to extreme heat, for example), tensile strength and the look and aesthetics of their kitchen worktop surfaces. Vibration, vacuum, heat and compression techniques of various kinds are often used in the creation of engineered stone kitchen worktops. 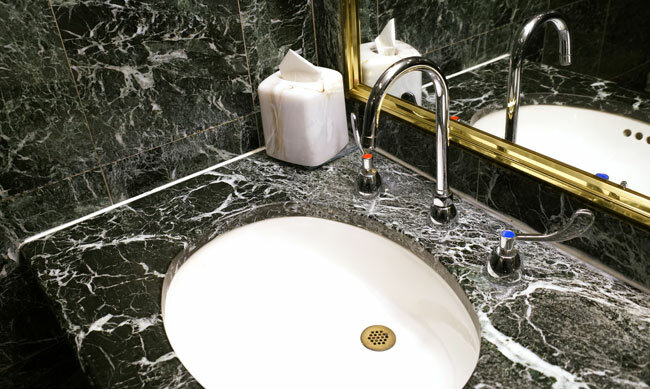 The most prolific country in terms of the creation, production and perhaps the enhancements of manmade stone for kitchen worktops and many other applications (bathrooms, for industrial purposes, etc) is China. With its low cost economy and industrial capacity, this is hardly surprising. However, there are numerous corporate bodies and companies today in the rest of the world that started out as crafts makers and artisans from around the world that have expanded to become world players in the manmade stone markets – and some of them have plants and factories in China. 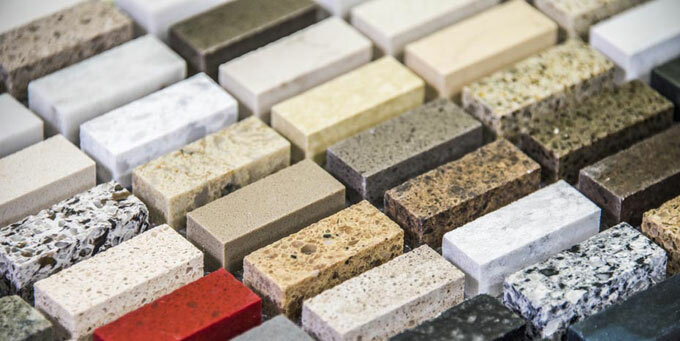 What are the benefits of engineered stone kitchen worktops over granite? It is likely to be chemically treated in such a way as to be less porous than a granite worktop, although this is not necessarily the case. It has greater flexibility – in general – but this again is not always the case. However, its binding components – polyester or epoxy substances – are likely to harden over time, leading to a loss in the flexibility. 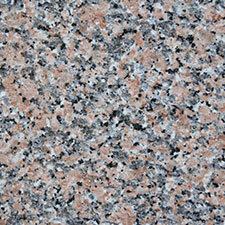 A manmade stone kitchen worktop will have a uniformity of structure that a natural stone kitchen worktop lacks. 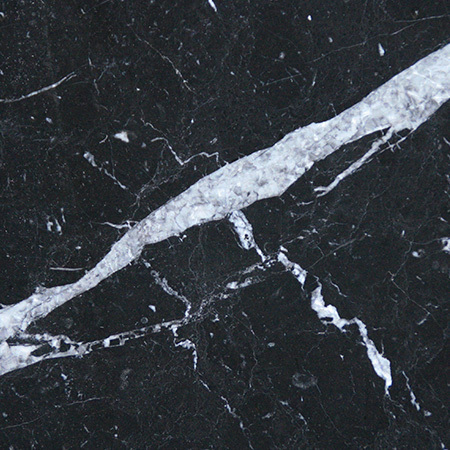 Granite may still retain certain weaknesses in its structure due to cracks and fissures – although these flaws will be acceptable for its purpose as a worktop. 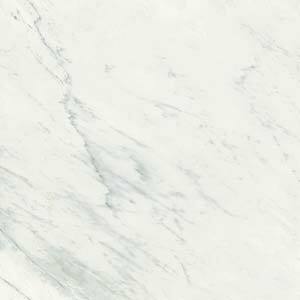 Like other stone surfaces, manmade stone kitchen worktops can be damaged by direct heat – such as a high intensity flame or the heat from the bottom of a grill. 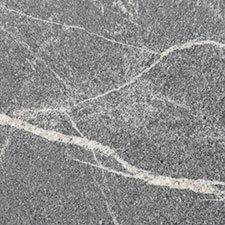 In general, manmade stone manufacturers will use stone aggregates bonded with a polyester resin or a similar sticking substance, such as an epoxy. They can be more easily crafted into the required sizes than their granite counterparts, which effectively have to be hewn from the raw material. 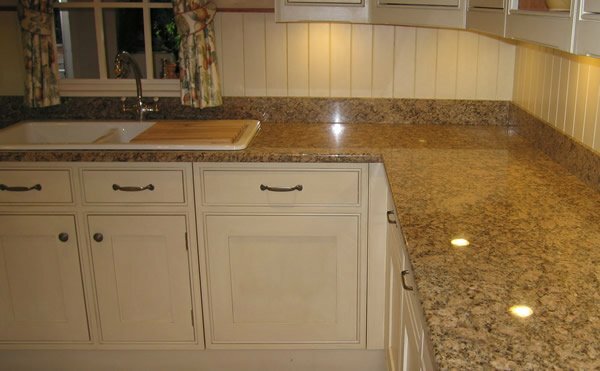 The stones that go into the make up of manmade stone kitchen worktops will vary from worktop to worktop. 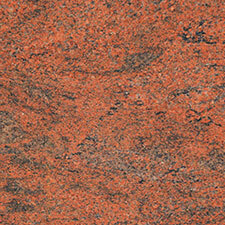 Ninety per cent or more of the kitchen worktop is likely to be made up of natural stone. The stone can be regarded as a filler, with quartz being among the most popular of fillers. 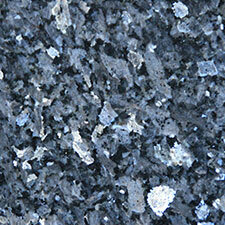 The stone aggregates may be siliceous in nature – alongside quartz, these include sands, granites or silica. 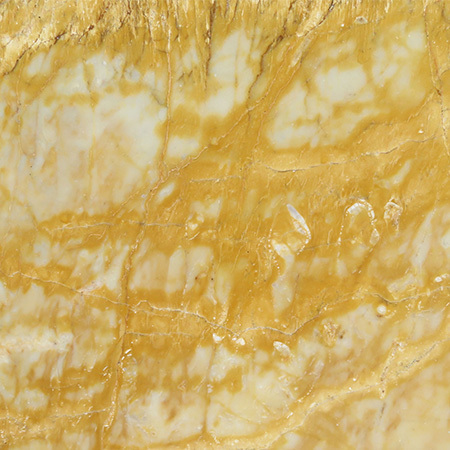 Otherwise, the stone’s nature may be calcareous, comprising limestone, marble or dolomite. Other materials can be added as filler, often to produce striking results in terms of appearance. Shells, coloured glass and mirrors, and metals of various kinds might be added. 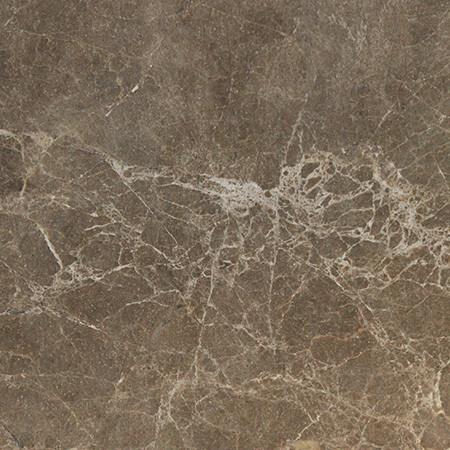 Slabs of the material can be effectively tailored to order in terms of size, and in many respects, perfect appearance. A manufacturer of these products may have large pre-made blocks of the material which can be effectively sliced into requisite sized slabs.